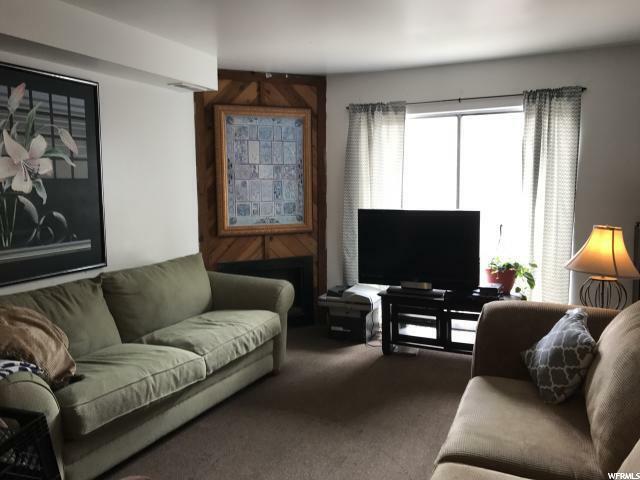 Fourplex located in SLC. 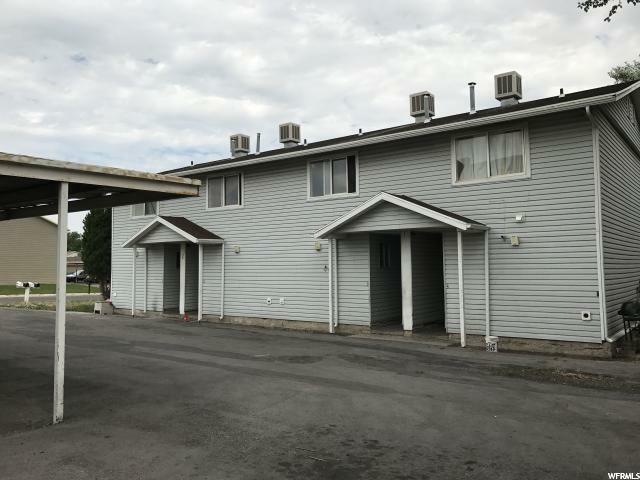 Each Unit is 2 Bedrooms and 1.5 Bath. Terrific Investment Opportunity. Equipped with New Dishwasher, New Fridge, New Range, New Microwave/Hood, New Washer & New Dryer. 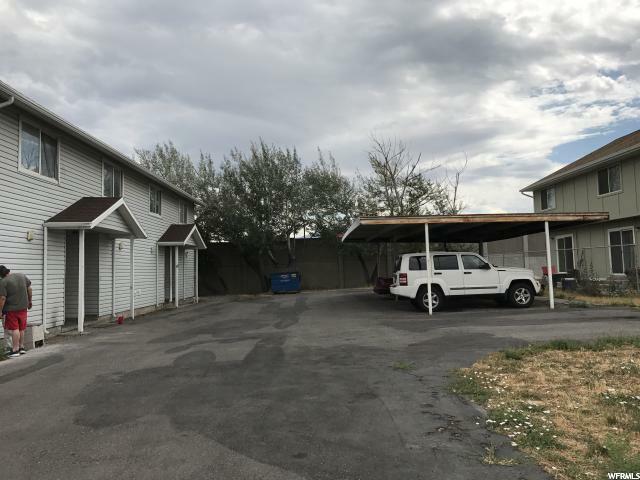 All 4 Units are Completely Remodeled; New Kitchen Cabinets & Counter Tops, New Tile Floors, New Paint, New Carpet & Ceiling Light Fixtures, New Roof 2014. Parking Driveways with 6+ Off Street Spaces. Water, Sewer & Trash Included in Rent. Tenants Responsible for 4 Sep., Gas & 4 Sep. Electrical/Air Conditioning Meters. For showing instructions please see AGENT REMARKS. Buyer is advised to obtain and Independent Measurement to Verify all Listing Information. 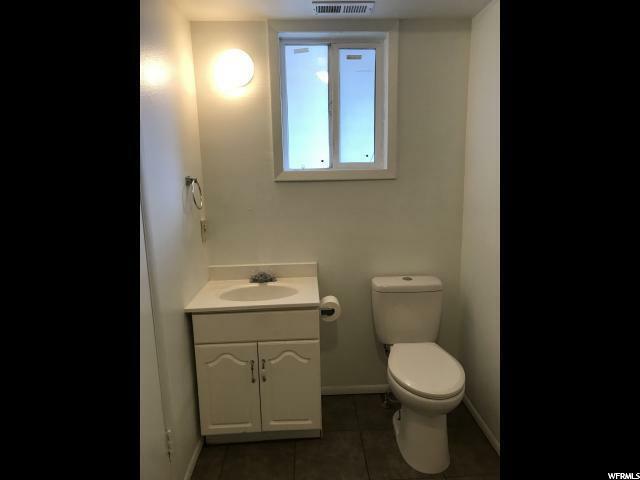 Interior Features Alarm: Fire Dishwasher: Built-In Disposal Kitchen: Updated Range/Oven: Free Stdng. Floor Coverings CarpetLinoleumTile Heating Features Gas: CentralHot Water Interior Features Alarm: FireDishwasher: Built-InDisposalKitchen: UpdatedRange/Oven: Free Stdng.